NALP - National Association for Law Placement | Prelaw - What Questions Should I Ask? Resources & Initiatives > Prelaw > Prelaw Portal > Prelaw - What Questions Should I Ask? Prelaw - What Questions Should I Ask? While there are a lot of factors that go into choosing a law school, one of the most important is employment. You probably have lots of questions. Where do graduates of this law school typically work? Will I be able to pay back my loans? How much support does the school provide? These are likely just a few of the many questions on your mind. With the help of pre-law advisors nationwide, NALP has compiled a comprehensive list of questions for you to consider. And, there are many resources to help you find the answers so that you can make the best decision you can. What career services are offered to students and graduates? What assistance is given to students interested in public-sector careers? How many full-time employees work on career-related matters? How many employees are dedicated solely to supporting students interested in public-service careers? Does the law school have interview suites or research space for student job seekers? What percentage of graduating students have found jobs by graduation? Within 9 months of graduation? What kinds of jobs do graduates take after law school? 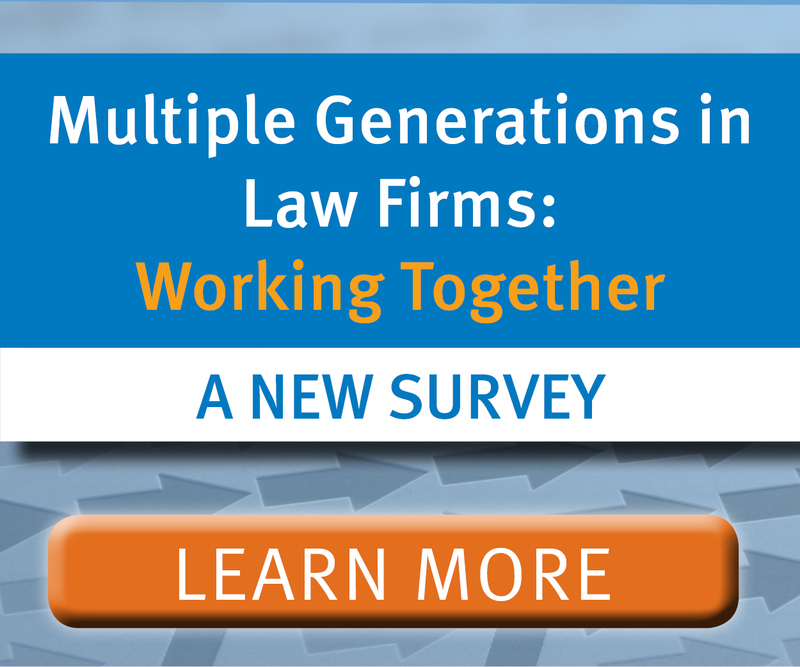 Of those going to law firms, how many are going to large, medium, and small firms? How many post-graduate jobs require JD degrees? Are any graduates working for the law school or receiving fellowships to support their work elsewhere? How long do those jobs/fellowships last after graduation? What kinds of jobs do students take during their 1L and 2L summers? What is the median salary of graduates overall? What are the high and low salaries overall? What is the median/high/low salaries of graduates going to work where I want to work? How do those salaries compare to the cost of living in that location? Does the law school have a loan repayment assistance program (LRAP)? How are LRAP awards calculated? What types of positions are eligible for the LRAP program? How many graduates are receiving LRAP support? 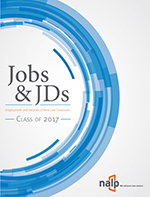 What percentage of students seek post-graduate judicial clerkships? How many students are successful in securing clerkships? How many clerks are going to federal, state, or administrative judges? Where are the clerkships located? How does the law school assist students in securing post-graduate clerkships? How many employers recruit at the law school school through job fairs or on-campus interviews? Which employers recruit through job fairs and on-campus interviews? Where are they located? How many students find jobs through job fairs and on-campus recruiting? What percentage of graduates practice in the region around the school? What percentage of graduates practice where I want to be after graduation? How does the law school help students and graduates find jobs outside the region around the school? What are the bar passage rates in the state(s) in which most graduates take the bar exam? What opportunities are available in law school for gaining practical experience? How many students participate in the law school's clinics? How many students work for credit in off-site externships? Are there opportunities for law students to find paid work with legal employers in the area? Does the law school have a formal mentoring program connecting students to alumni? Does the law school run other programs which connect students and alumni? E.g., shadowing program, alumni mock interviews, alumni database, networking events. The annual NALP Directory of Law Schools provides information about enrollment demographics, courses of study, special programs, honors, grading systems and more. All US law schools included in the directory have received at least provisional ABA accreditation. This comprehensive resource allows prelaw students to search and compare schools on a variety of factors including bar passage rate and post-graduate employment rate. 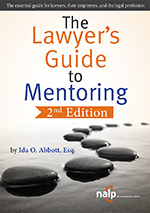 (The database information is provided by the law schools to the ABA and LSAC for the ABA-LSAC Official Guide to ABA-Approved Law Schools). The EJW Guide is designed to help public-sector minded law school applicants discover which schools are the best fit. It provides side-by-side comparisons of financial aid and affordability factors, faculty engagement, student leadership, the range of clinical, externship and pro bono opportunities, and curricular and co-curricular offerings in specific issue areas. PSJD provides a "virtual" career services office for law students and attorneys pursuing public interest careers. Contains free advice and helpful links on all aspects of public sector work, written many law school career services professionals nationwide. Next Page > What Is the Timetable for Legal Recruitment?